Leveling production (Heijunka) with regard to both volume and product mix is a vital part of implementing Just In Time (JIT) and Lean Manufacturing to remove the cost of waste within the system and help you better meet customer demands. 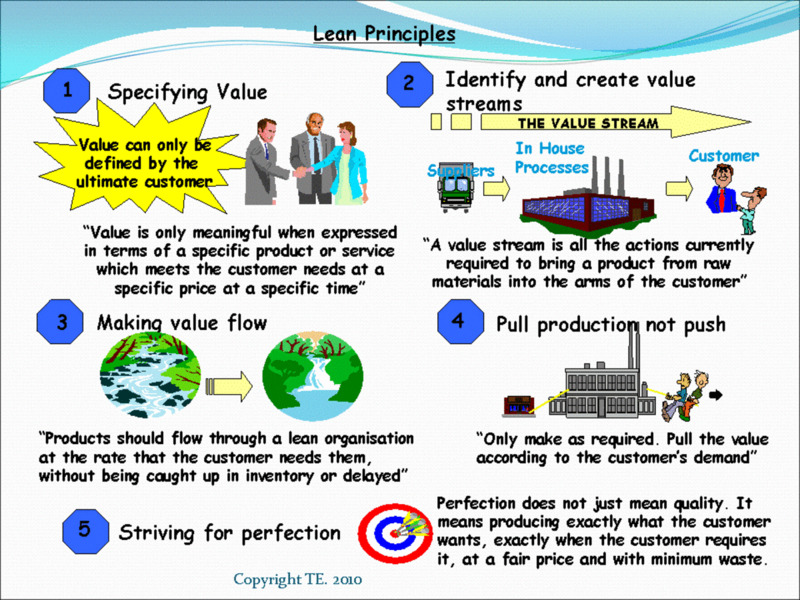 Lean Manufacturing helps with the removal of waste, however it is not just the obvious non-value adding operations that make up the vast majority of what we do (Muda - and the 7 wastes), but also the waste of Mura (unevenness) and Muri (Overburden). Production leveling or Heijunka is about the reduction of Mura, smoothing out demand across our processes to remove this unevenness. Production leveling or Heijunka is required to eliminate the excessive variations in demand that are generated by our customers and our management processes. Variation in demand with regard to both product mix and the overall volume causes many other wastes within our processes. 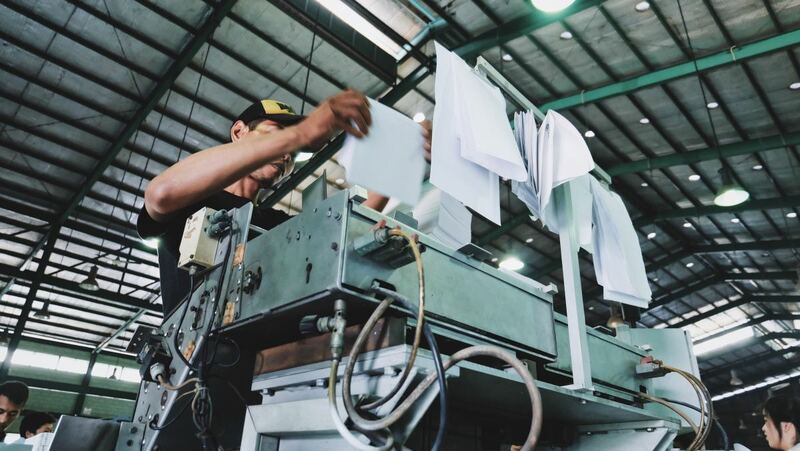 Having uneven production demand causes many problems, we have days where our staff are overworked, working overtime, unable to conduct housekeeping and general maintenance, creating defects through inattention and so on. We then pass this panic on to our suppliers and sub-assembly areas in the form of rush orders and large batch requirements. We often end up making large quantities of products that are not needed whilst our customers are demanding other products that we then try to force into our schedules causing further disruptions. Eventually we enter a period of lesser demand, or enforced slower working due to supplier failure and our people mark time, making the available work fill the day. Heijunka or Production leveling is the process that we implement as part of Just in Time and Lean Manufacturing to smooth production from supplier through to customer. Mura (unevenness) is often self inflicted in many organizations, we design our systems to cause these fluctuations in demand and fail to design our processes to cope with the variations required by the customers, hence the need to level production using Heijunka. In most businesses our management are measured by their ability to meet production targets, so at the end of the month there is a mad rush to meet or exceed these targets, with an even bigger drive at the end of the financial year! What does this make us do, it makes us exhaust our suppliers products and sub-assemblies and other components which are then in shortage for the start of the next month, the main production areas then have to go slow whilst the other areas are going at full speed with much overtime to supply the final assembly areas. 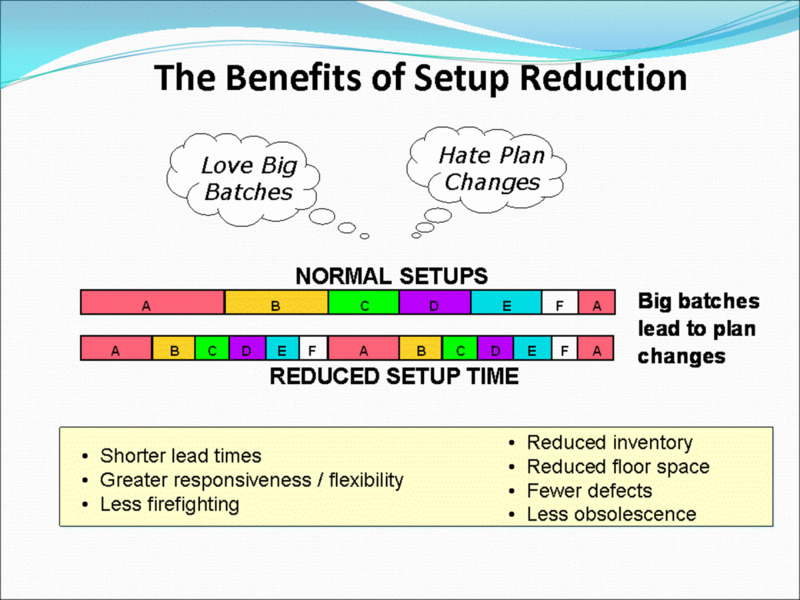 Batch sizes are increased to try to prevent these problems the following month, especially with suppliers. Often however these increases in batch sizes just drive shortages in other areas that then need to be manufactured at short notice and so on. Then as the month progresses product begins to be come more plentiful for the main production areas and we ramp up production yet again to get the numbers out again, drafting in individuals from sub-assembly areas to support final assembly etc. 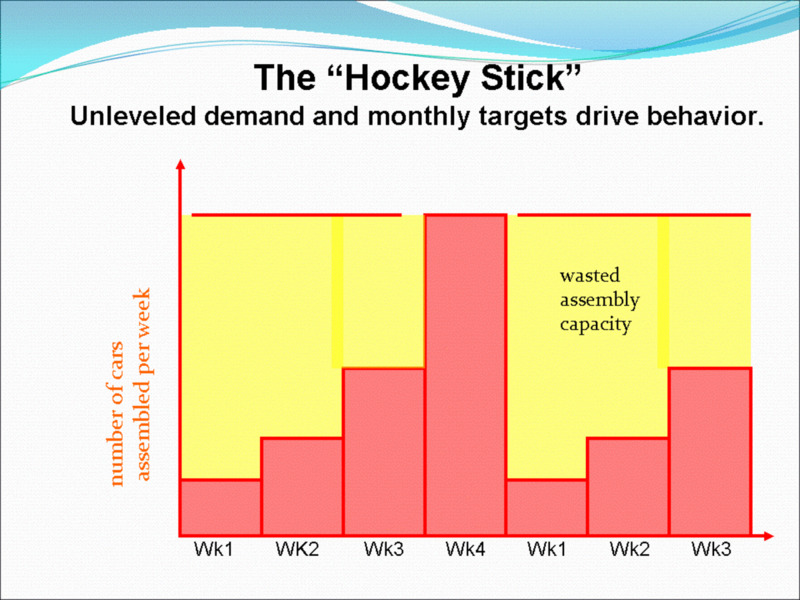 This typical “hockey stick” pattern is seen in so many companies, but we still do it knowing that it is generating problems. We then compound the problems further, the finished stock typically contains slow moving items or items that are approaching their “expiry” so we use sales incentives to try to shift them, typically creating even more fluctuations in our demand. The failure of the company to be able to really deliver to the customer what they want when they want it means that the customers put unrealistic demands on their suppliers, ordering excessive quantities at shortened lead times, expecting failure. However when you do meet the dates you are asked to hold delivery as it is not needed for a few weeks yet! Meanwhile another customer is screaming for delivery of a product that you have not even started yet. Heijunka production leveling is a way to remove these problems with uneven production across your business and give a steady output. If we have the problems shown above the costs to our business can be huge, we end up holding large stocks of finished and component parts, all of which have to be financed. Our processes and machines suffer from lack of proper maintenance and attention as the operators do not have time to do it at peak times and are often moved to other areas when slow, thus machines begin to become unreliable causing defects and breakdowns. This then becomes a vicious circle, the time required to overcome the problems reduces still further the time to do the important maintenance and simple housekeeping. The operators are often moved to unfamiliar processes and are overworked (Muri – Overburden) and begin to make mistakes causing further problems and costs. The large batches of materials that are required to cushion us against the fluctuations need to be stored, moved and so on at even more expense. We need to smooth this demand at our manufacturing process, this can be achieved quite “easily” with a little thought. 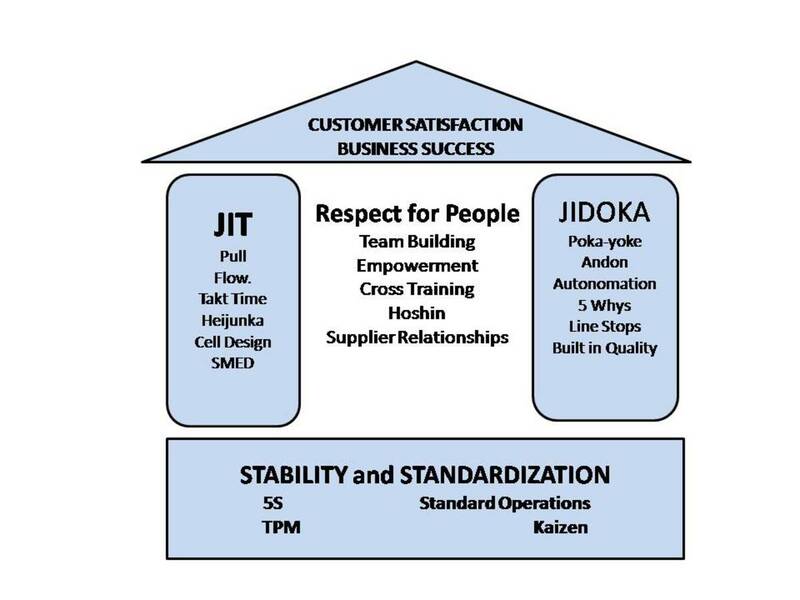 The basic principles of Just In Time (JIT) are to only produce what the customer wants when the customer wants it, without the product being held in inventory or delayed. However with the unreliable nature of customer orders there needs to be some sort of buffer between the customer and our production processes. This buffer can be with regard to time, physical product or both, the aim being to smooth out the fluctuations in customer demand using Heijunka. What we want to achieve is a demand that is predictable with regard to both quantity and product mix whilst not failing our customers, this is what Heijunka production leveling achieves. 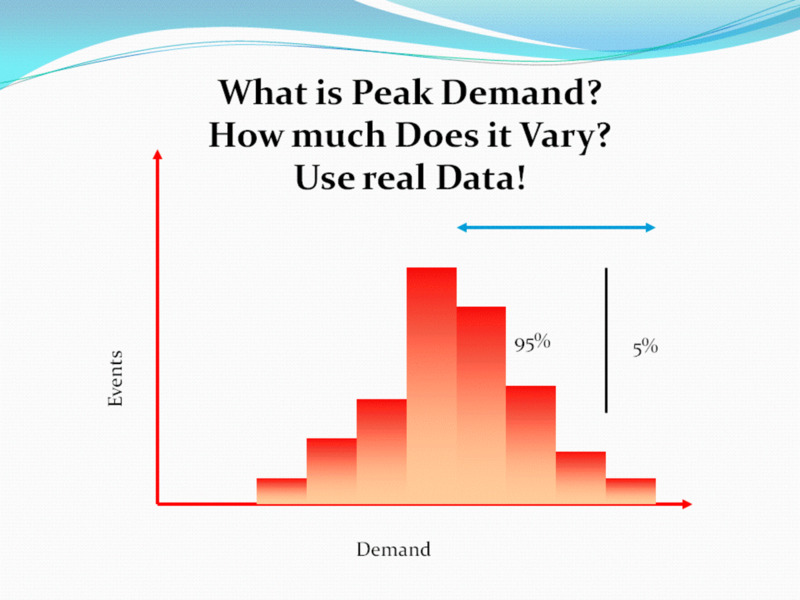 Most demand has a certain amount of predictability to it, even if it changes seasonally. 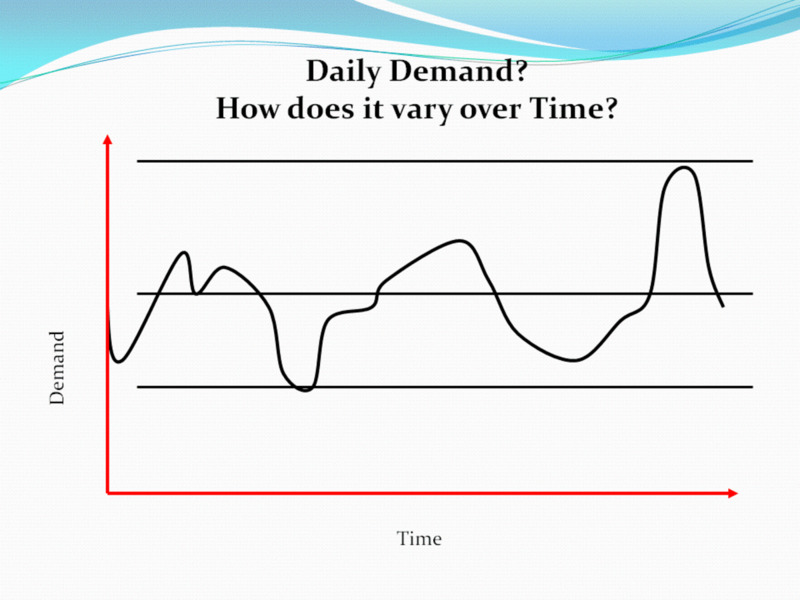 What we need to do is smooth that demand over the week (I will use the week for the purposes of this illustration, but depending on how fast moving your industry is you may want to look at daily or monthly). So for example if your average demand is typically 200 units on Monday, 100 Tuesday, 50 on Wednesday and Thursday and finally 100 on the Friday then your average daily demand is going to be 100 and you will have to have 100 units of finished goods in stock at the beginning of the week to meet demand. 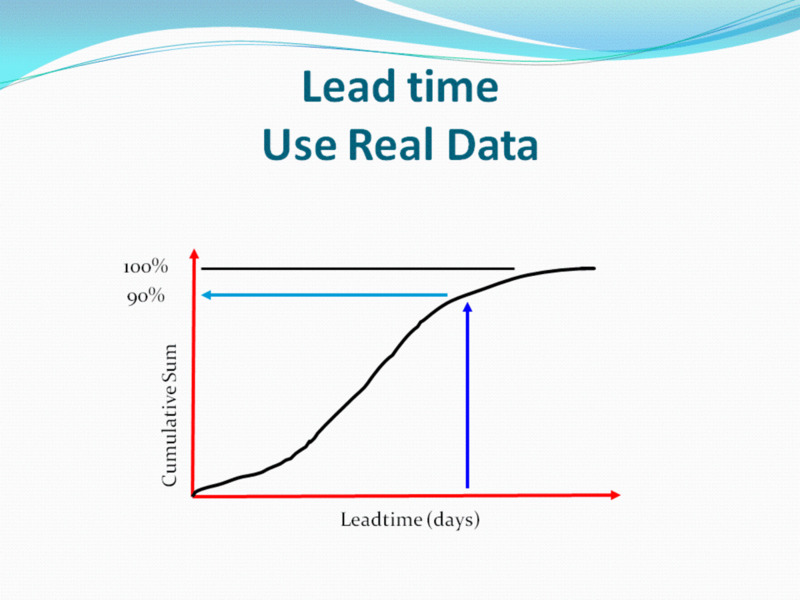 Working at the actual speed of demand (the Takt time) is all that you need to do, there is no need to have processes working flat out, they only have to produce as fast as the customer takes. Next we need to consider product mix, typically most companies will batch all of their products together, so if for instance they have 300 of product A required in the week, 150 or B and just 50 of C they will run each as a single batch. This means that if a customer orders item C and you are currently just finishing your batch of As he will have to wait. By reducing set up times we can reduce the impact of reducing the batch sizes to much smaller quantities, even single items allowing us to run a combination of each item each day rather than Cs only being run on a Friday! Therefore we could now run our daily schedule to look like this 20A, 10B, 10C, 20A, 20B, 20A. If we can run this profile every day then everyone knows exactly what to expect, no rush, no surprises. If a Customer orders any of the items we will have some ready at the end of the day. Where larger numbers of variations of product are in existence and order types vary considerably the use of a Heijunka box or Heijunka board can help to plan the production. It's a simple grid of boxes, showing products horizontally and time periods vertically. The products required are slotted into the relevant boxes to fill each time period. 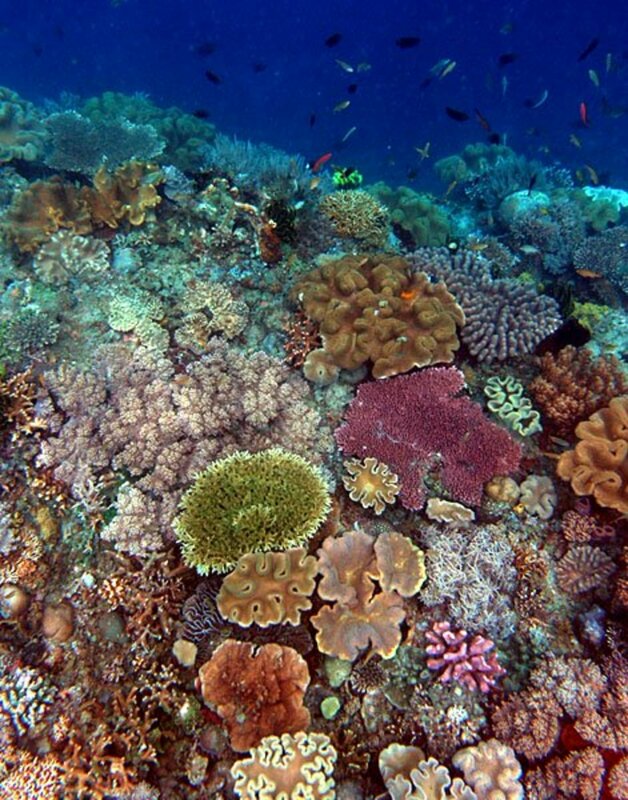 The production then produces the products required in each time bucket. This smoothing of customer demand through Heijunka is applied to your finished goods. 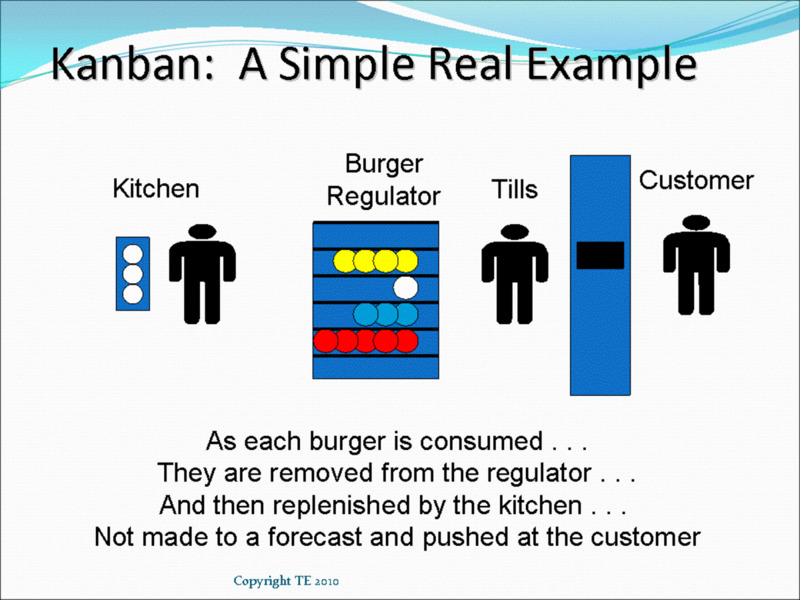 Using kanban systems as part of your just in time (JIT) process will create your pull from your sub-assembly areas and suppliers, reducing the variation and need for large stocks here. This profile needs to be monitored and updated on a regular basis to ensure that changes in demand over time are adjusted for, each month the figures should be reviewed to ensure their continued suitability. Some companies deny that they can do this as their demand is just too variable, however there is often a steady predictable part of their business that can be treated as above. The remaining variation is commonly caused by companies that expect you to fail and therefore fail to smooth their own demand on you. It can be just as important to work with your customers to smooth your demand as it is to work on your own processes.